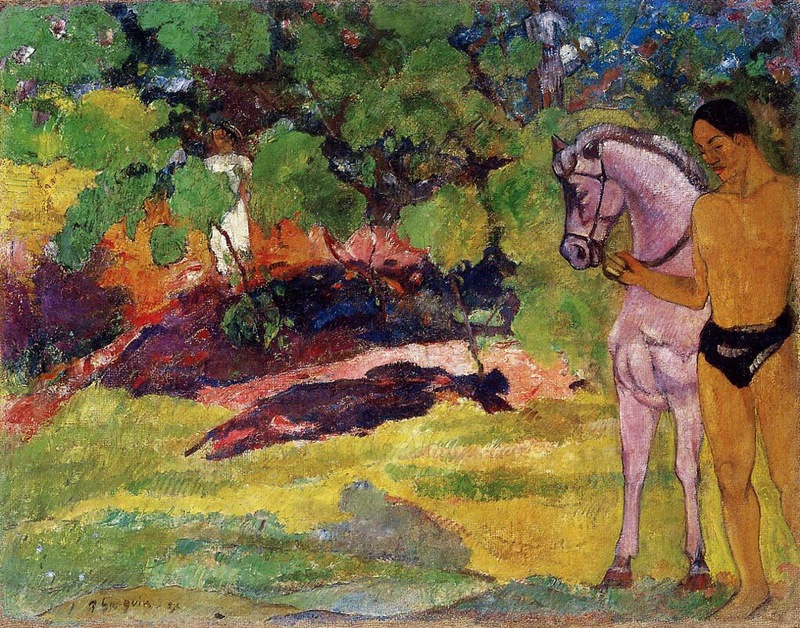 Paul Gauguin created this travesty in 1891. You can pass by it at the Guggenheim. Ugh. What a nightmare. What’s worse about this is scholars think he looked to the Trajan Column and the gosh darn PARTHENON when painting this guy and his horse. He wanted to make the primitive accessible to a Western art audience. YEESH, what a clown.